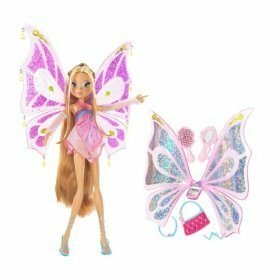 -Winx- Enchantix Dolls!. . Wallpaper and background images in the Winx muñecas club tagged: winx dolls enchantix lovebaltor. This Winx muñecas photo might contain hippeastrum and hippeastrum puniceum.